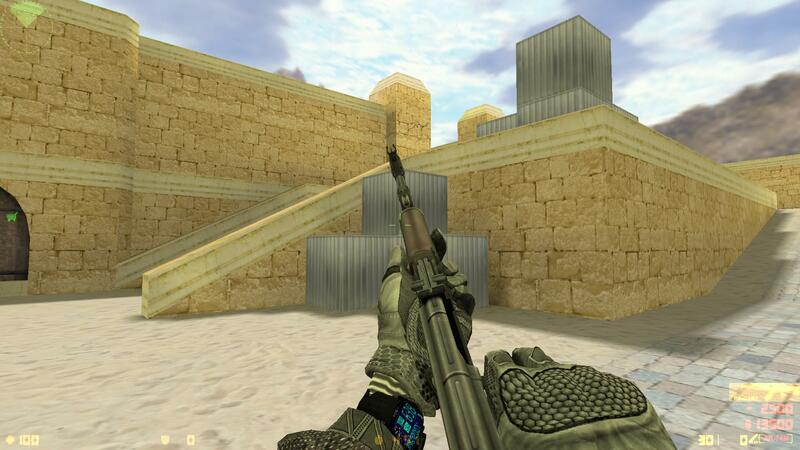 We recommend this version to all classical gamers especially for those who prefer orginal gameplay over mods. 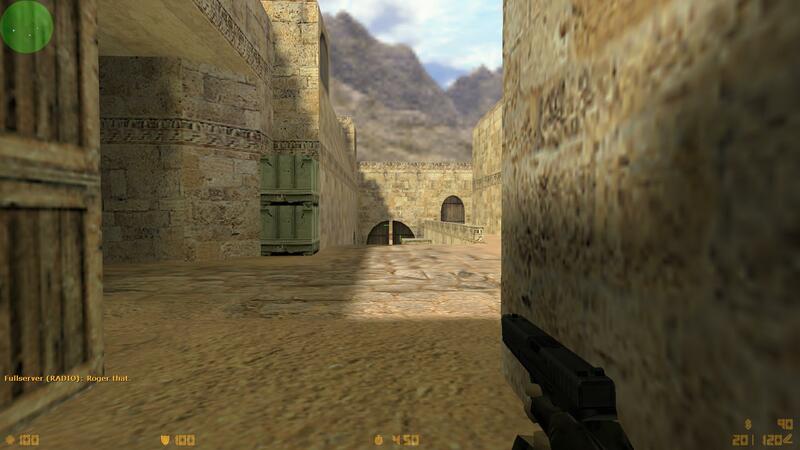 This edition is your chance to Download CS 1.6 that is not only the most recent but also the most powerfull one. 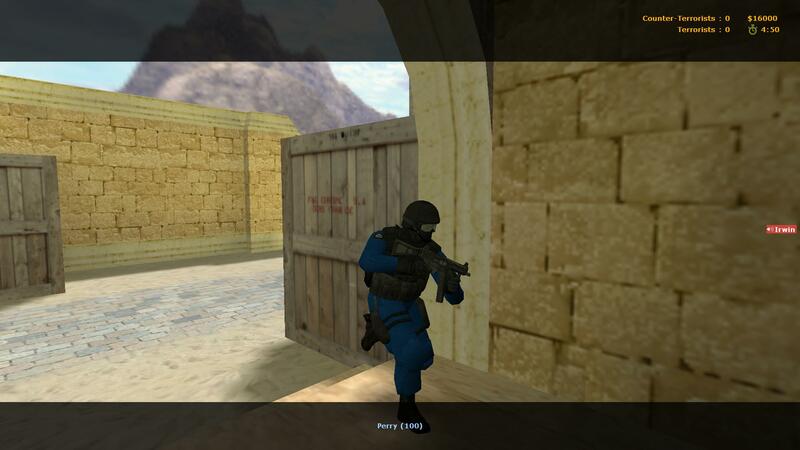 Due to your requests we have developed special player models that are easy to recognise: each team has its own color. Powerful design of GUI and HUD brings gameplay up to a new level. Up-to-date unbreakable protection will make you feel safe towards malicious scripts and files. 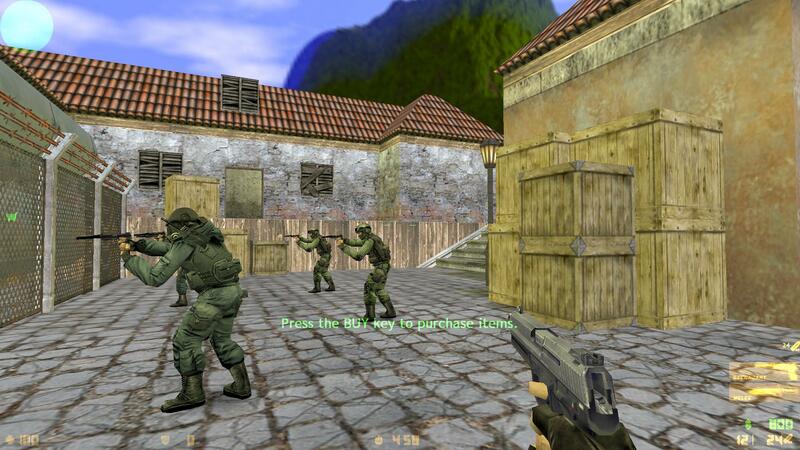 Counter Strike 1.6 is a very fun and in many cases highly addictive multiplayer first person shooter. 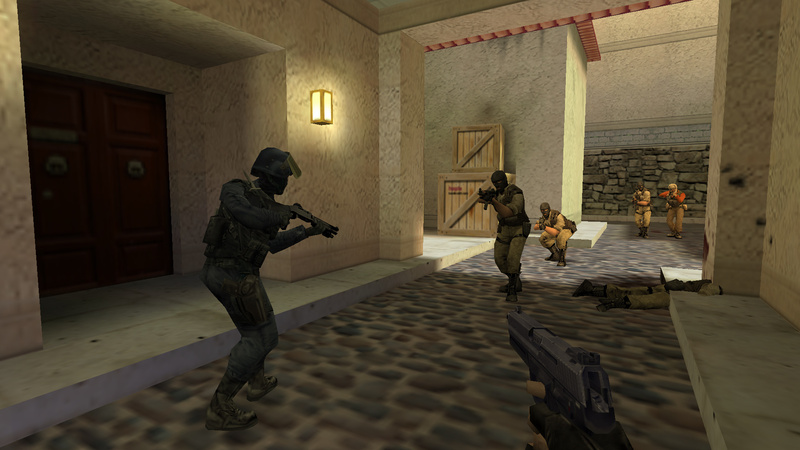 After you download CS 1.6 and launch it, you can pick a team out of Terrorist and Counter-Terrorists and either defend the law or join the terrorists team installing the explosives and holding the hostages. 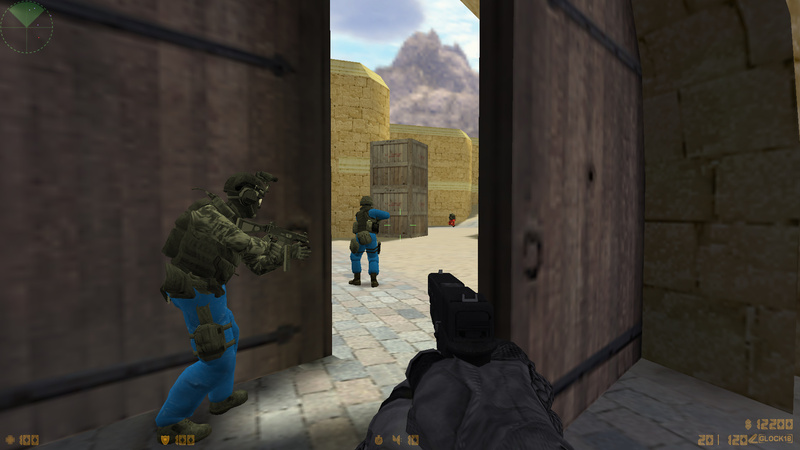 Another option would be capturing the VIP player who is trying to escape the map, while that is also a standard scenario, it is much less popular than defuse or hostage maps. These are the three classic types of gameplay in Cstrike. Today, however, as the game has grown so old and still didn't lose the popularity, it had to evolve and it did. There are now over 20 different play mods which include CSDM, GunGame, Deathrun, Jailbreak, KZ, Surf, Zombie and many more. Each one of them will provide you with a fully unique experience and you just have to try them. For example, GunGame or GG as it's usually called, inserts even more competition into the game with it's points system and levels. 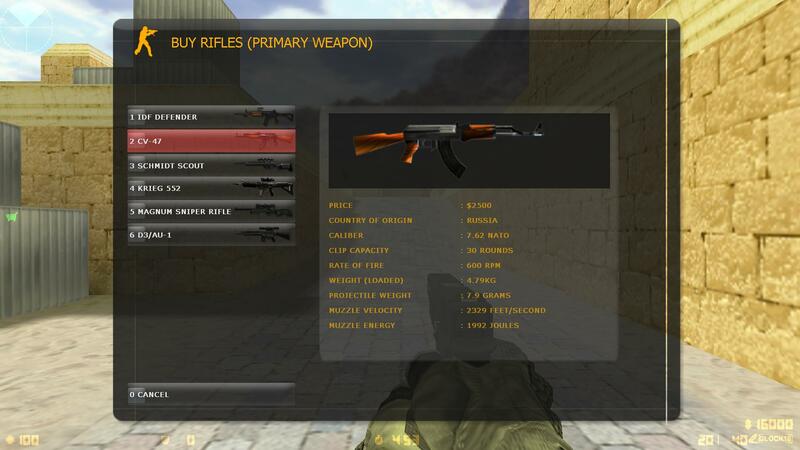 Each of the levels provides you a specific gun, hence the name of the mod. You start with Glock (not the best weapon in the game) and gradually improving your rank by killing enemies earn new guns replacing your current. 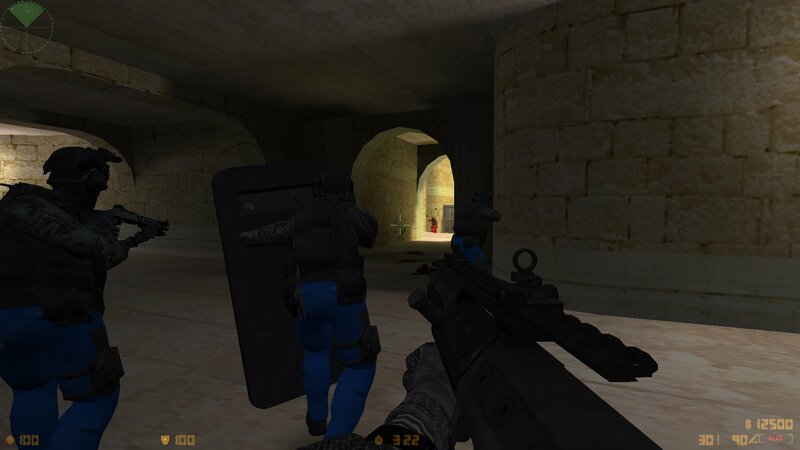 In Deathrun the CTs' objective is finishing the map by running through it while terrorist is playing a role of activating the traps that are all over the place. 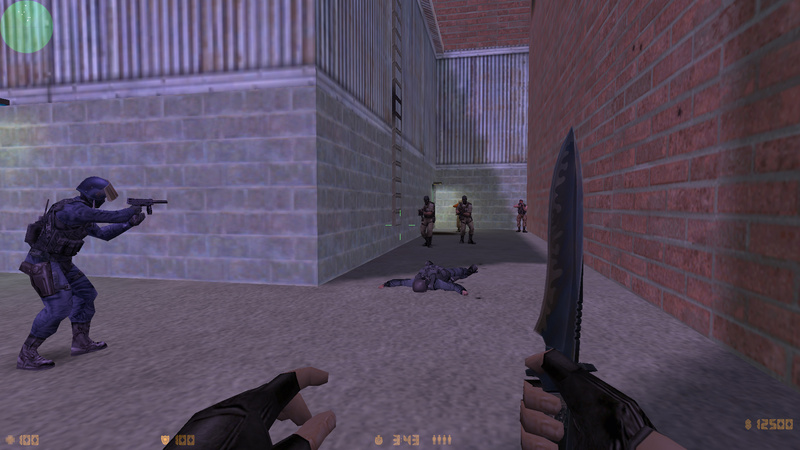 Goal being making it from the start to finish where you can finally get your revenge by killing the TT player who is only equipped with a knife while counter-terrorist carry pistols. 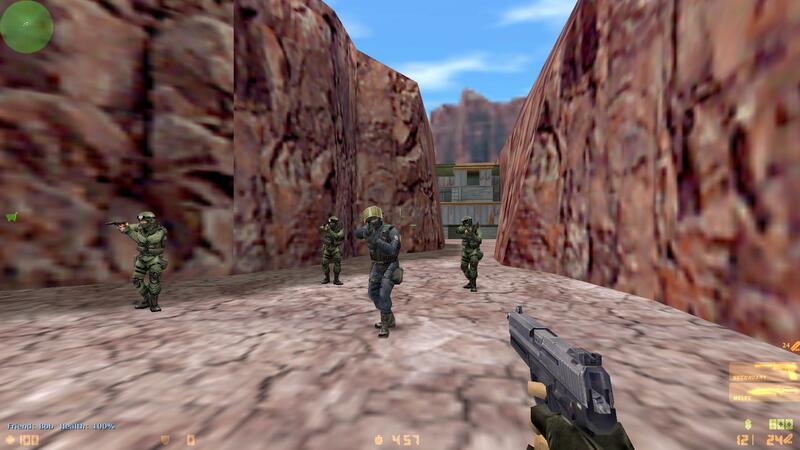 KZ and Surf have similar objectives being finishing maps, however, in Surf you will be sliding down the sloping surface just like snowboarding or surfing. Jailbreak can easily hold a title for one of the weirdest modifications so far as well as one of the most immersive. In it, you will be placed in jail either as a guard or a felon. The rules are more or less simple: criminals must listen to whatever the Simon (prison warden) instructs them to do and obey. Remember the game "Simon says"? Well, that's pretty much it. 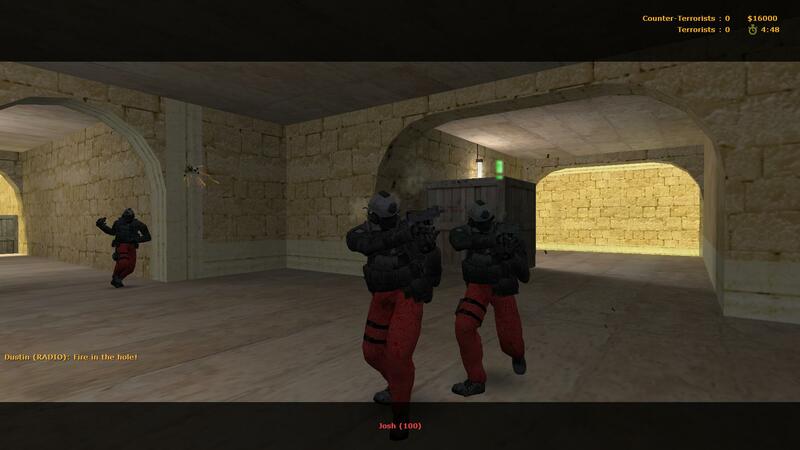 Jailbreak maps usually have a lot of places to play at, like football fields, KZ elements, deathun elements and other sorts of competitive games prisoners have to participate in usually to be either killed (if they lose) or get a day off the next morning if they win. The last mod we will talk about here is ZombiePlague. The main purpose of it is the confrontation between humans and zombies. Each round starts with one infected player that runs around infecting others turning them into zombies. Humans must destroy all of them in order to contain the situation, otherwise zombies prevail. It's and equal fun to play as the undead as well as one of the humans. 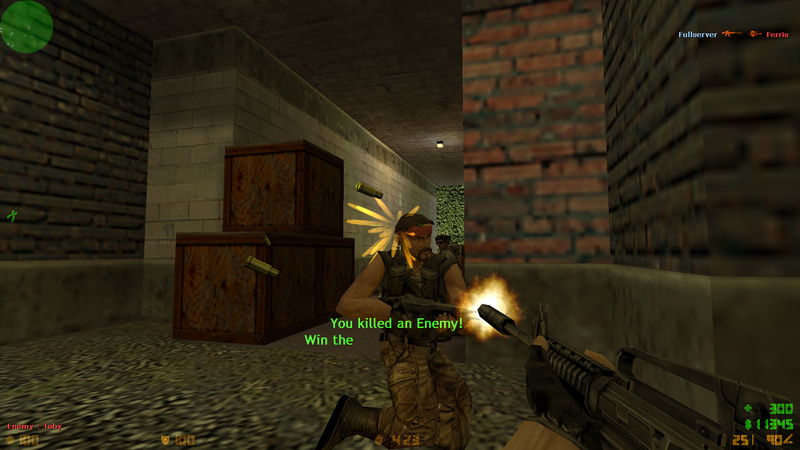 There are many different unique items like mines, special grenades and modified weapons for humans and a lot of interesting items for the ZM team as well, like virus-grenades, special skills, weapons and even mini monsters that infect you when bitten that you can unleash towards your enemies. There are many other modifications but the ones we mentioned are the most popular today. 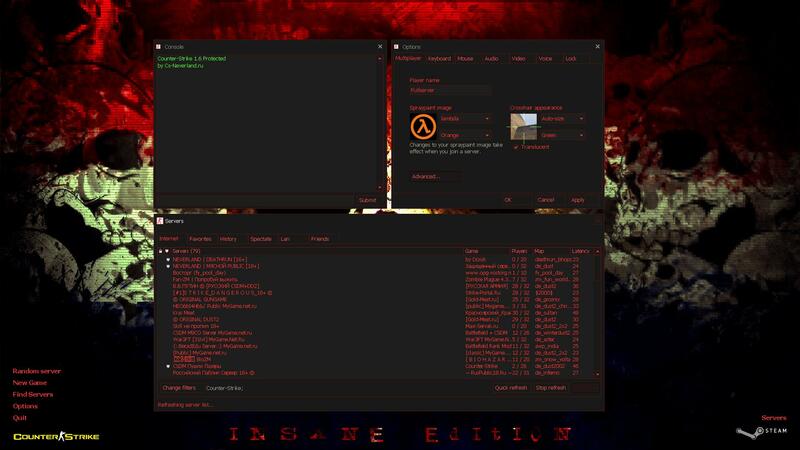 Due to that massive amount of ideas, mods and players, nowadays there are many servers. So it will not be a problem to find a server to play on. 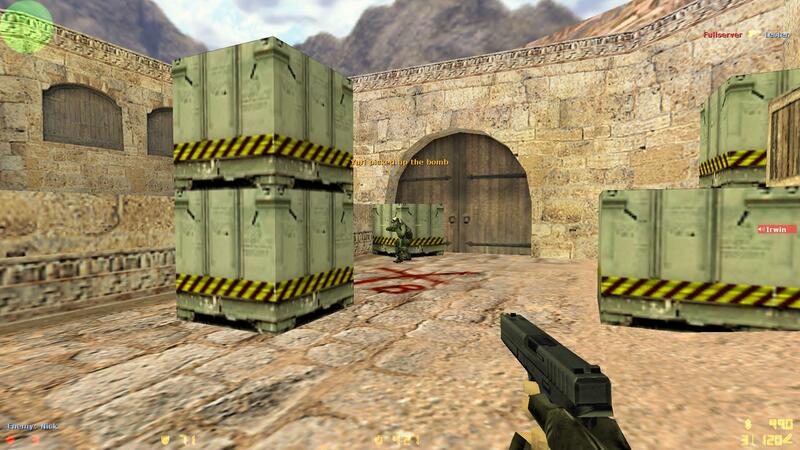 When you download Counter Strike 1.6 at our website, you get our own server list which you can find inside the game's server explorer that consists of only the best and secured servers you can find. If you are to lazy to browse through servers manually, just click Random server option in the menu. As an alternative, you can use the option Recommended server and instantly join one of the best servers most suitable for you. Also it's important to notice that when you download CS 1.6 at this page you avoid getting any viruses. 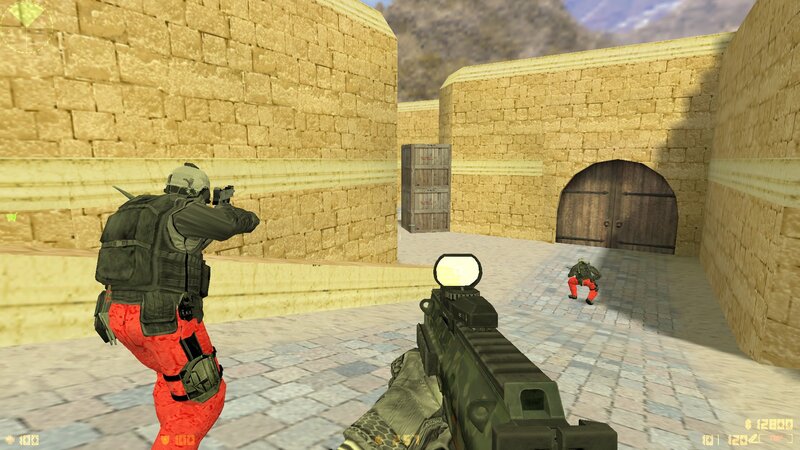 We try to keep up with time and update CS 1.6 to meet nowadays requirements. Browse through the different editions and Get CS you liked best. All editions are absolutely free to download. Happy downloads!